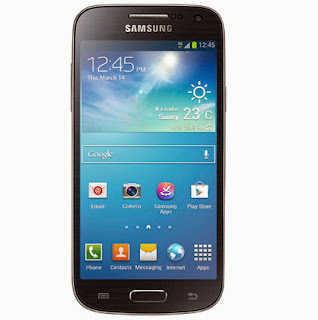 Samsung has officially unveiled the new Galaxy S4 mini smartphone. The Galaxy S4 mini, with comes with a smaller 4.3inch screen is aimed at those that find the Galaxy S4 a little bit too big to handle. The Galaxy S4 mini serves as a 2013 refresh of the Galaxy S3 mini and comes with some of the amazing features found on the bigger S4 like the WatchON TV remote app, S Translator, S Health, Sound&Shot (captures pictures with sound), Group Play among others. The GALAXY S4 mini will be available in two colors, White Frost and Black Mist. more details about the GALAXY S4 mini would be announced at Samsung Premiere 2013 GALAXY & ATIV, London, Thursday, June 20th .